One of the biggest challenges posed when designing a wearable device lies in the environment where the technology will primarily be used. For example, a temperature sensor on a static device will have to withstand temperatures within that environment and any thermal shock or cycling that may take place. However, a temperature sensor in a wearable device has the added consideration of physical interactions. The device will be moved, worn, may see impact, may be flexed and potentially exposed to a number of additional elements, such as water or chemicals, for example. It is therefore imperative that these devices are protected accordingly to ensure reliable performance when utilised in their end-use environments. Effective protection can be provided in the form of encapsulation resins or conformal coatings but with so many potential applications, this can also generate another challenge in selecting the most suitable protection compound. 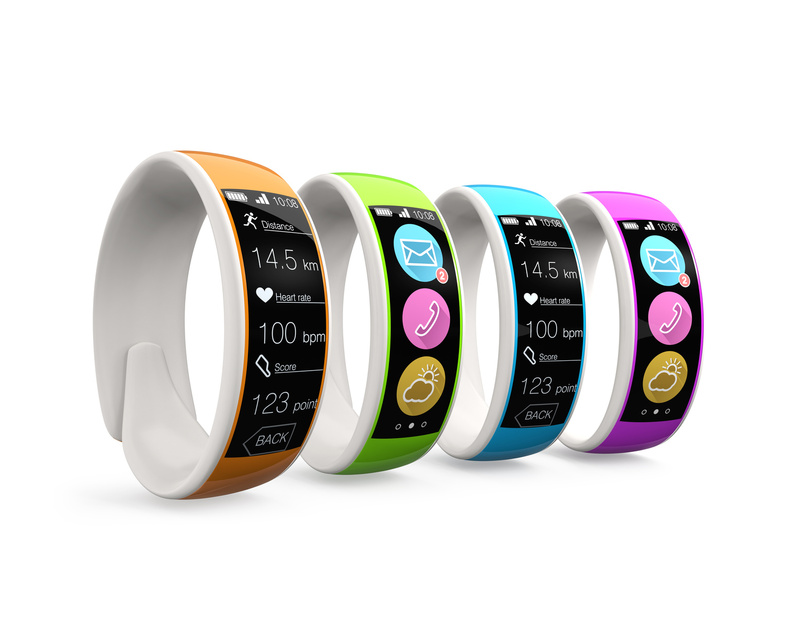 The wearable device is likely to use some form of connectivity, whether it be direct to another device or system or via a sensor to record changes in information gathered. This connection to other devices will operate via radio waves, consequently any protection compound used, must allow RF signals to be transmitted without any interference. With the increasing diversity of wearable devices will come a vast array of requirements, which will define the need for appropriate and reliable protection solutions. It is clear that every application will have its own criteria in terms of performance, environment and expected use and in all cases, a reliable and accurate response is required from the wearable device. Protective solutions currently available from Electrolube for wearable device designers include UR5041, a two-part, ultra high performance resin system, that features excellent resistance to seawater and low water absorption. Suitable for use down to -60°C with good low-temperature performance, the resin provides high toughness, tear resistance, oxidation resistance and delivers high performance in a wide range of challenging environments, particularly in marine environments. The transparent AFA conformal coating is ideal for applications where LEDs and displays are involved, providing excellent clarity, UV resistance and exceptional protection in humid and salt-mist environments. HTCX is a smooth, silicone-free thermal paste that provides exceptionally high thermal conductivity, lower oil bleed and lower evaporation weight loss. The new paste is also highly resistant to humidity and thermal cycling and is recommended where efficient and reliable thermal coupling of electrical and electronic components is required, and between any surface where thermal conductivity and heat dissipation is important. 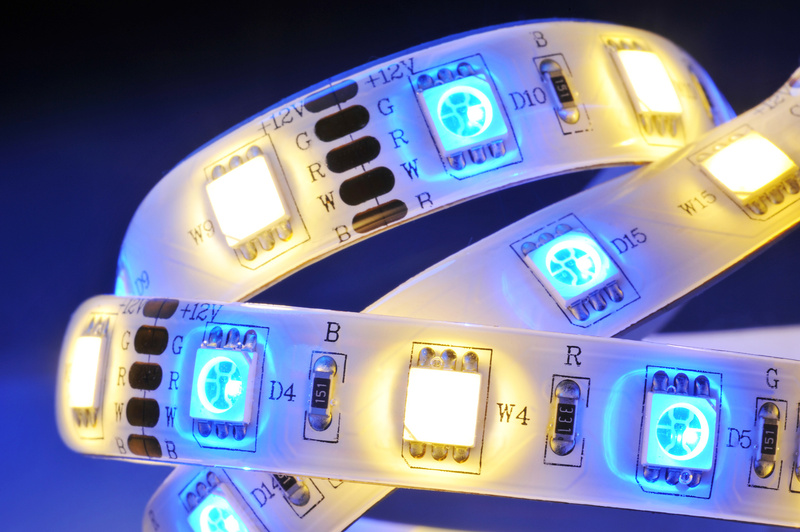 UR5634 is a two-part, semi-rigid, optically clear polyurethane resin that achieves a water-white transparency, ideal for applications that require LED potting. This low-hazard material is weather resistant, impervious to acids/alkalis and is strongly resistant to yellowing when exposed to UV light – of particular benefit to devices exposed to direct sunlight. By working through complex device parameters with an electro-chemicals manufacturer, it is possible to quickly find the most suitable solution for the application and ensure the performance of the wearable device during its working life. Karen L. Harrison is with Electrolube (a division of HK Wentworth).